I got the idea to use up some old scrapbook paper as the envelopes to create a countdown bunting. 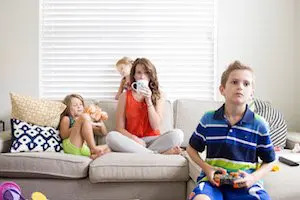 The great news is, this excited them so much that they were more than willing to take a little time out from playing library to take a few pictures. 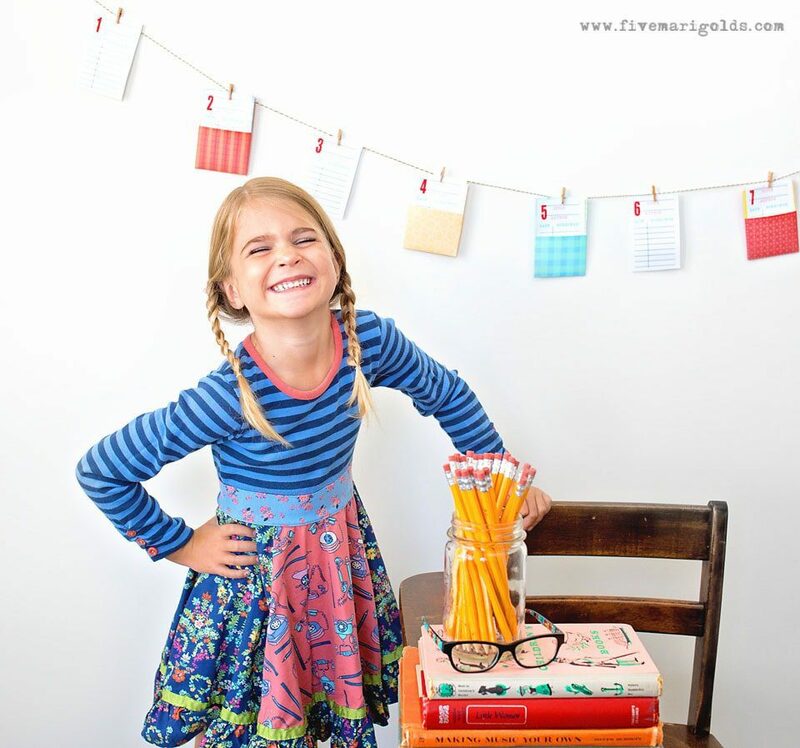 Which brings us to the next great use for this banner….an adorable photo prop. They thought they were taking pictures of playing library…but I was covertly getting my back to school photos in. Shhhhh! if you’ve followed my blog or Instagram account for any time at all, you know how passionate I am about taking photos of my family. I’m also all about a photo prop that’s totally free. It’s a breeze to make. 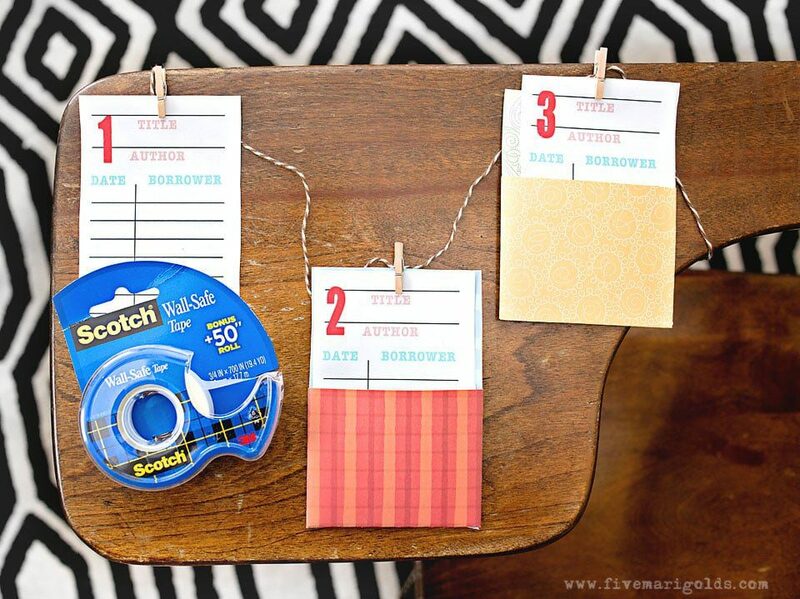 Just print the free library cards (linked far below) and clip them to a piece of bakers twine or decorative ribbon. 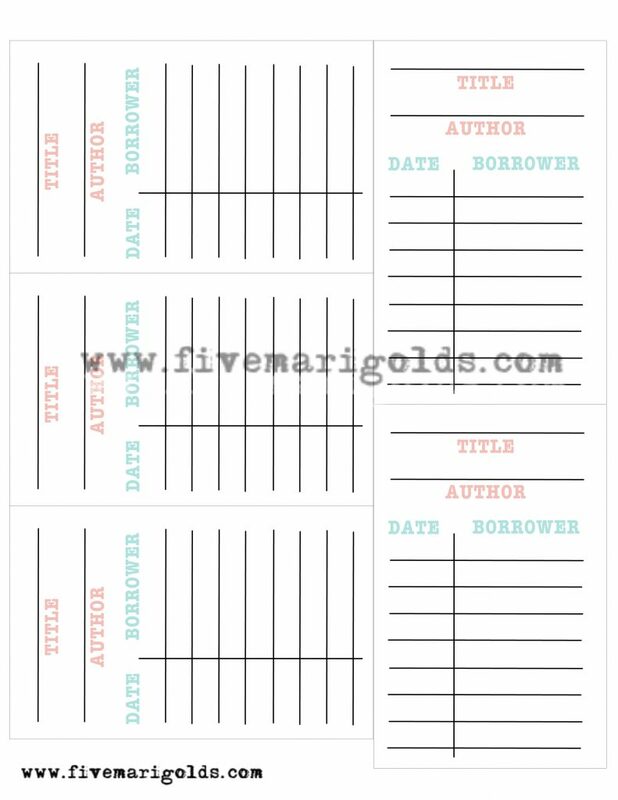 If desired, add a little color by cutting and folding some cute library card envelopes, too! 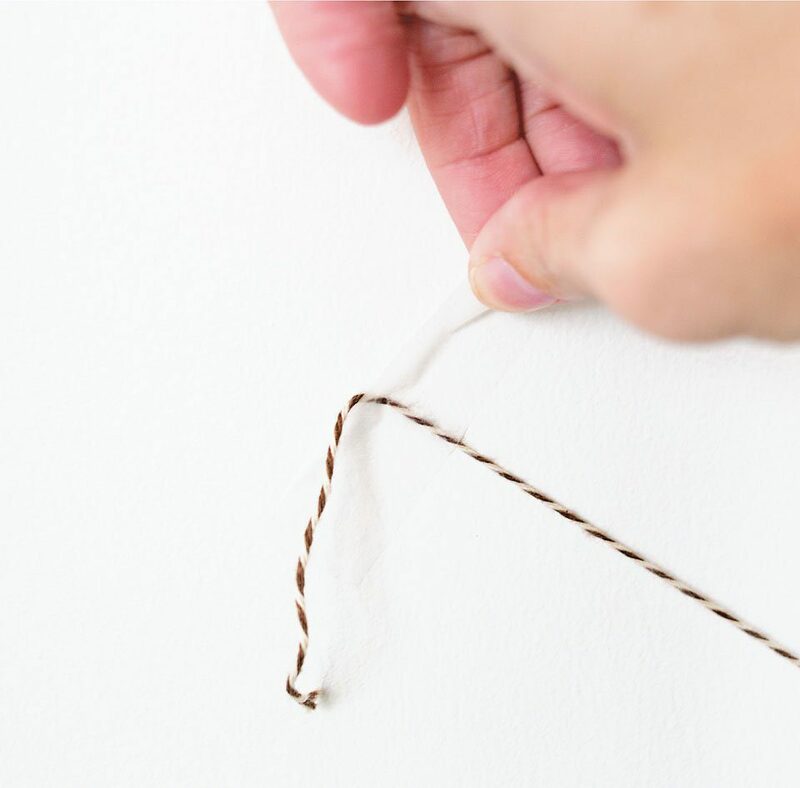 Hanging it is a cinch – I love to use Scotch® Wall-Safe Tape that I picked up at Walmart, because it’s so easy to use and won’t damage my walls at all. In fact, I moved this bunting at least three times to get it to look *just right* for the photo, and it still held up perfectly. 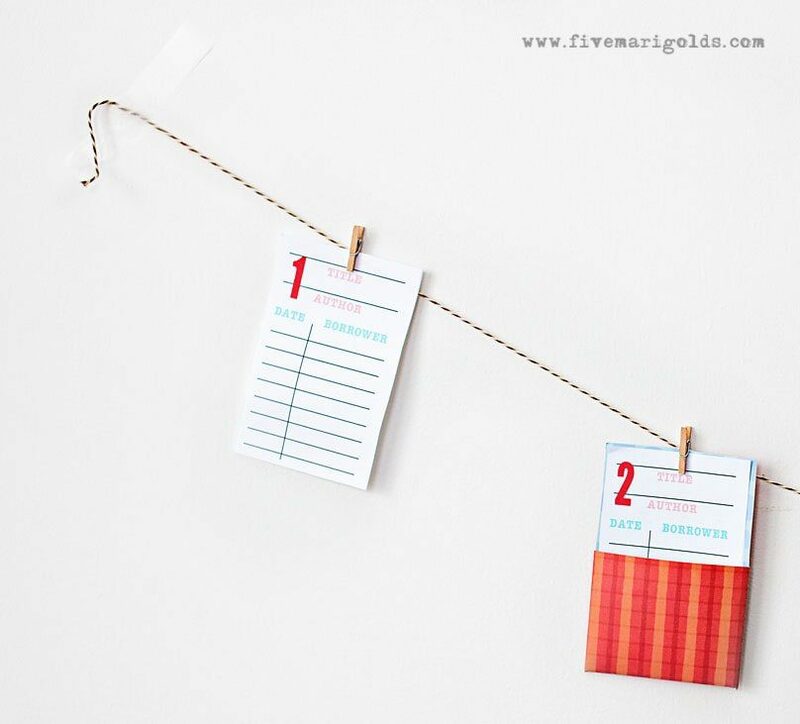 It’s my own back to school staple, since I’m always hanging little reminders, lunch calendars and school schedules in our family command center. 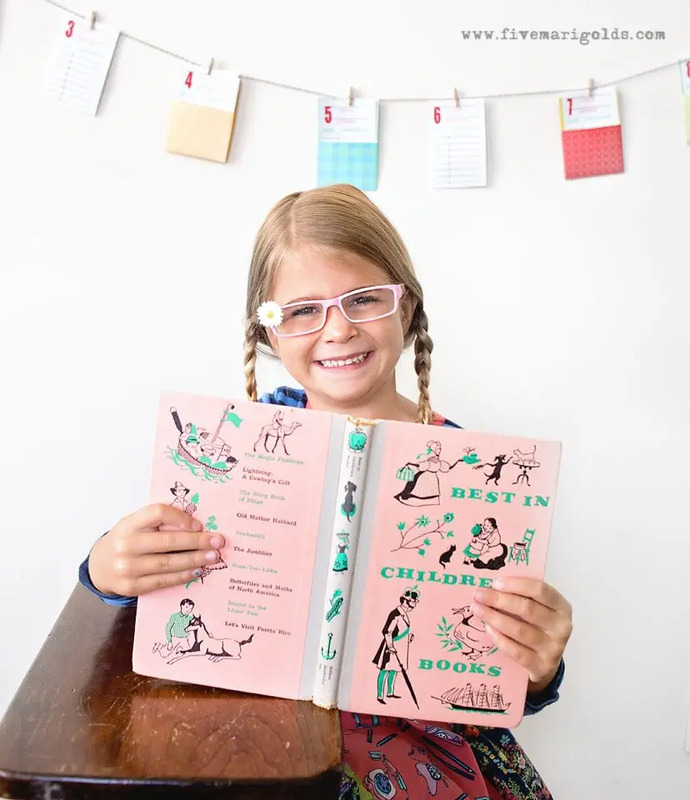 (It’s also how I hang that cute Morning Routine Chart I shared a few weeks back!) This way, I can hang everything low enough for the kids to see without damaging my walls, doors, or paint. I love that these library cards make a fun rainy day game and a cute countdown banner in one. 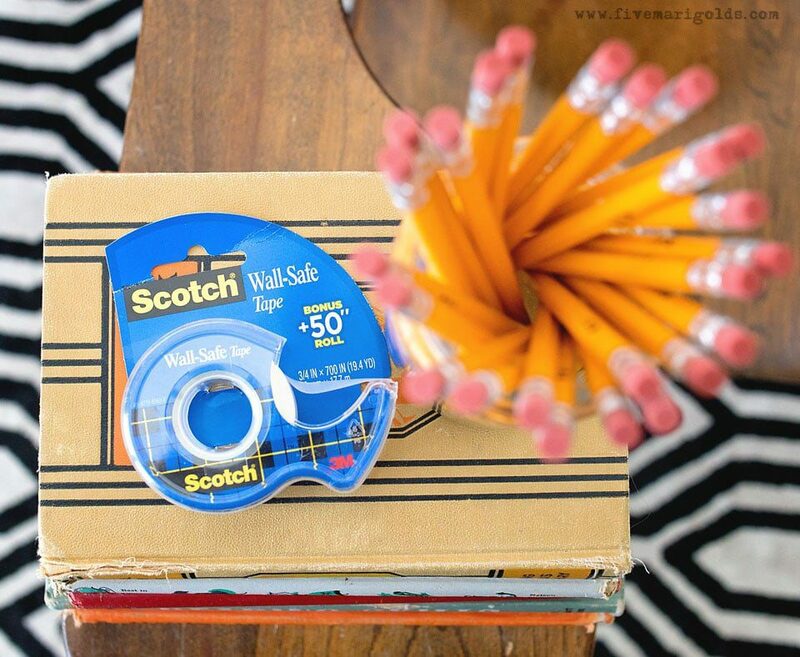 So, while you’re headed out to Walmart for school supplies, be sure to grab a package of Scotch® Wall-Safe Tape. 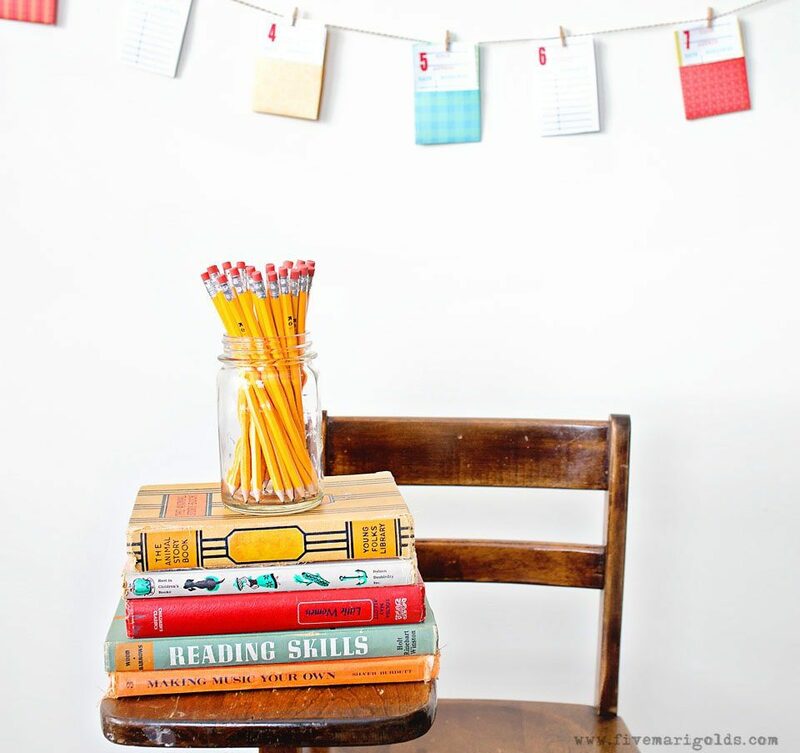 If you love this idea for a back to school countdown banner, you’ll love all of the cute and clever ideas over at the Create with 3M page. 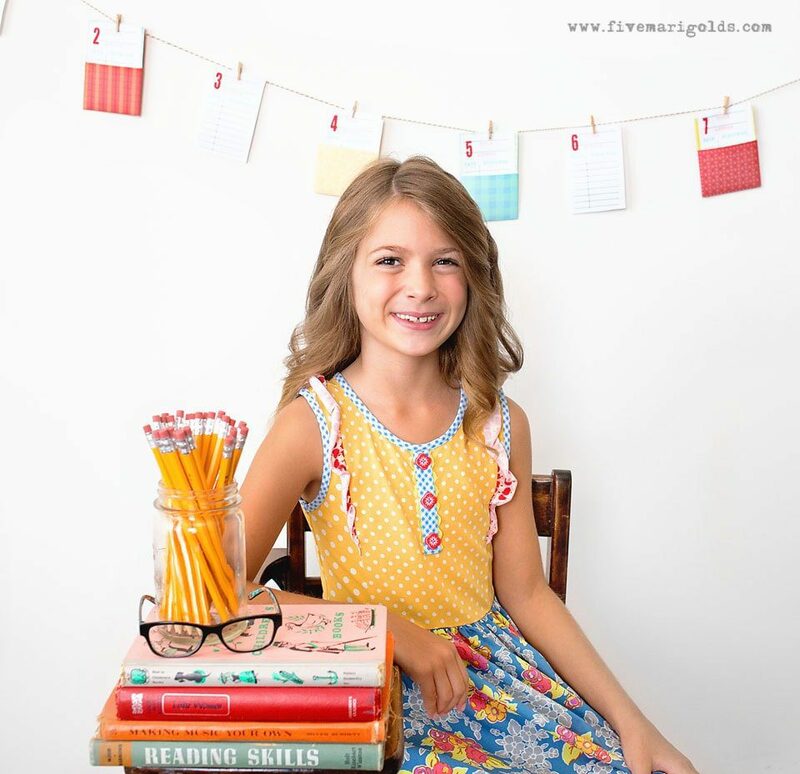 Then, be sure to download your free back to school countdown banner here – I’ve provided both regular library cards for pretend play, and countdown cards for bunting. 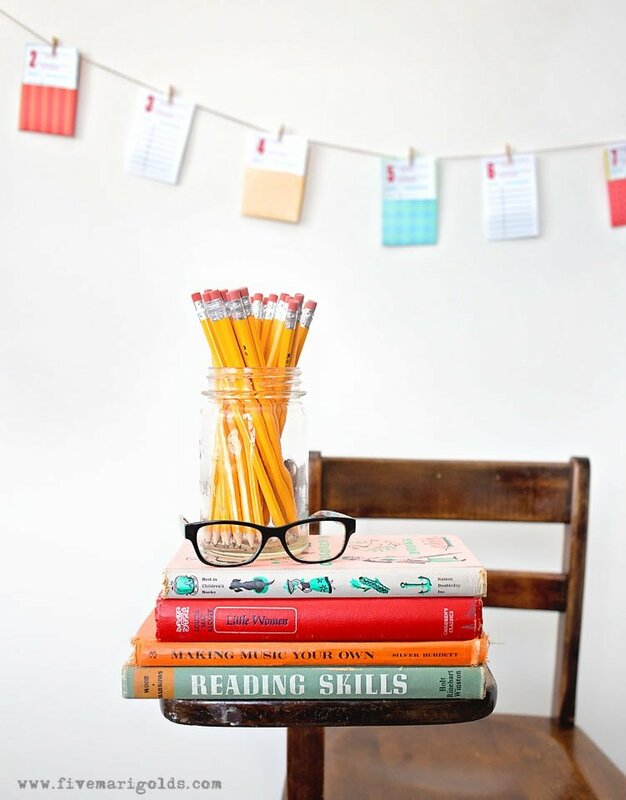 What do you think of this back to school countdown idea? 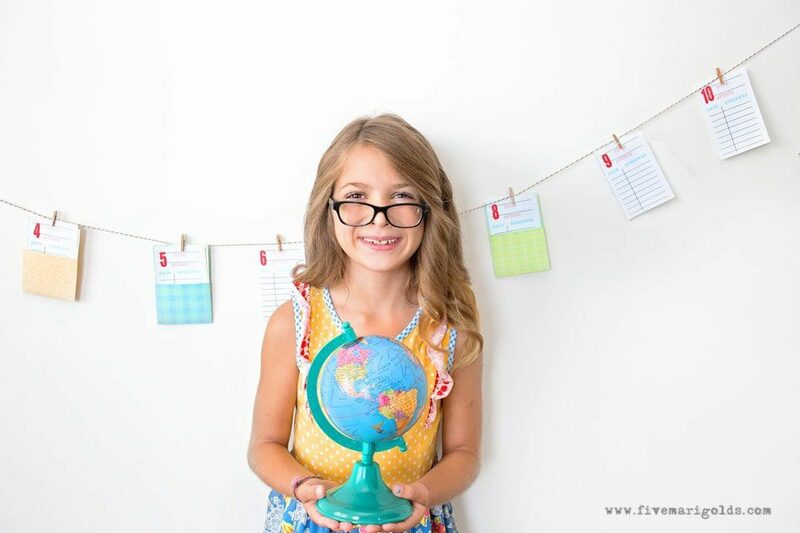 When does school start in your area? Let me know in the comments below! LOVE! I need this wall safe tape in my life. I’ve never found anything that holds, but doesn’t damage the wall. This is perfect.